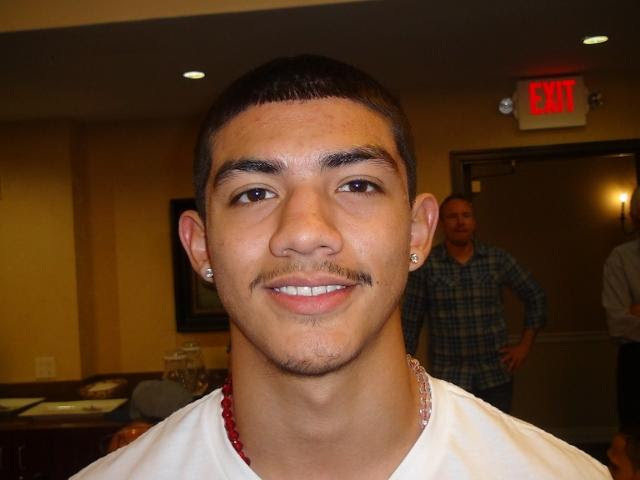 Junior lightweight Michael Dutchover (10-0, 7 KOs), captivated a sold-out crowd with an electrifying one-punch knockout of Sergio Ramirez (4-3, 4 KOs) Friday night from the Doubletree Hotel in Ontario, Calif. The closeout punch, a right hand on Ramirez’s chin, occurred at the :43 mark of the second round. Dutchover barely broke a sweat in his tenth career win. The Texas native, who conducts his training camps in Los Angeles with trainer and manager Danny Zamora, made his 8-round debut, but clearly didn’t need the rounds to score what is likely his most emphatic win to date.